project is provided with a discussion of the benefits and problems involved. The book also contains a chapter devoted to problem-based learning activities which were derived from practical situations. These activities provide a very practical experience of solving typical problems in the planning process. 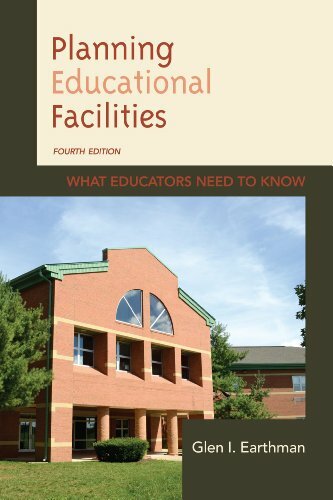 This text can be used by the practitioner as a guide to follow in planning educational facilities. It can also be used as a text in a school planning course.